The Trust was established on 16 April 2003 with Chris Finlayson, David Kernohan and Simon McLellan being the founding trustees. In December 2009 David Kernohan stepped down as Chair of the Trust. David had served for 7 years as Chair and steered the Trust through the negotiation and purchase of the building and the first stage of its renovation. His contribution has been acknowledged by the Trust conferring the inaugural honorary life members of the Friends of Futuna Society to David and his wife Christine. David is continuing his involvement with Futuna as a trustee. The Trust Patron is Shonagh Kenderdine, former Environment Court Judge, and current Chair of the Historic Places Trust Board. The current Trust Chair is Nick Bevin, Architect and Director of bevin + slessor architects and was the former Deputy Chair. Peter Parkes, Architect, Director of Strategic Architecture, External Examiner at School of Architecture and Design VUW. The Treasurer role is the responsibility of Graeme Rule who is also a trustee. Former trustees include Chris Finlayson (2003-2008), Jacob Scott, Paaki Maaka (2003- 2007), Jenni Hall (2007-2011), Bernard Russell (deceased), Amanda Yates (2008 to 2014), Brian McGuinness (2009- 2012), Bill Shortis, Bernadine Poole. Resource consent and building consent for the first stage of the building’s repair and refurbishment were obtained in 2009 and the works completed by LT McGuinness Ltd in late December 2009. Refurbishment works included re-roofing in copper to the two sacristies, new ceiling tiles, floor repairs, door repairs, upgrade of electrical services, new gas heating and a new toilet facility. Further refurbishment work was undertaken in August and September of 2012 funded by a grant from the Lion Foundation and KBCCT. This included waterproofing foundations, exterior painting, repairs to exterior timber work and steel fixings, glazing repairs and new landscaping. The building is now wholly owned, operated and maintained by the Trust. The building is registered by the New Zealand Historic Places Trust as Category I. This means it is a “place of special or outstanding historical or heritage significance or value”. 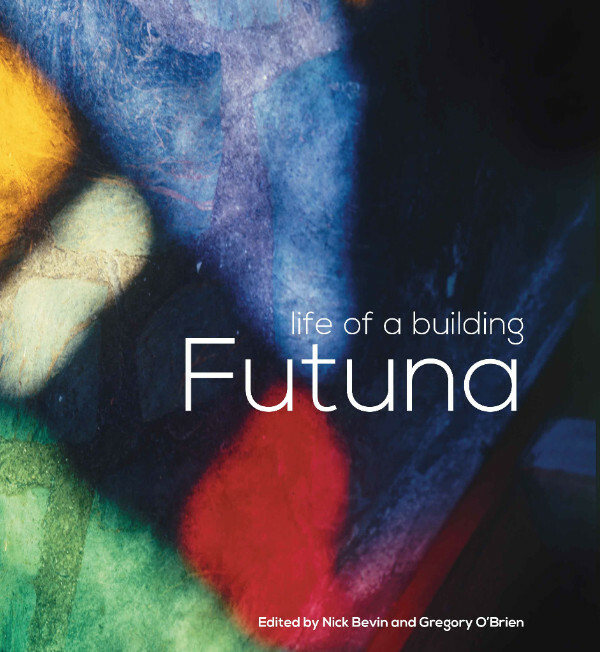 The intention of the Friends of Futuna Charitable Trust is to conserve the building, and to make it available on a regulated basis to the public now and into the future. Essentially, the Friends Trust sees the Chapel as a spiritual and architectural retreat, and a home and display place for the John Scott architectural archive. In addition, the building can become a place for lectures and exhibitions, musical and artistic performances and other events in keeping with the nature of the building. The conservation of Old St Paul’s is, in part, a model for what is intended, recognising that Old St Paul’s is a larger, more accessible and more public building and that Futuna is located in a residential area.